With so much to see and do, the Eastern Algarve has far more to offer than just beaches. The region is home to some of Europe’s best golf courses and is the perfect choice, too, for nature lovers, with birdwatching and fine walking routes through the saltpans. 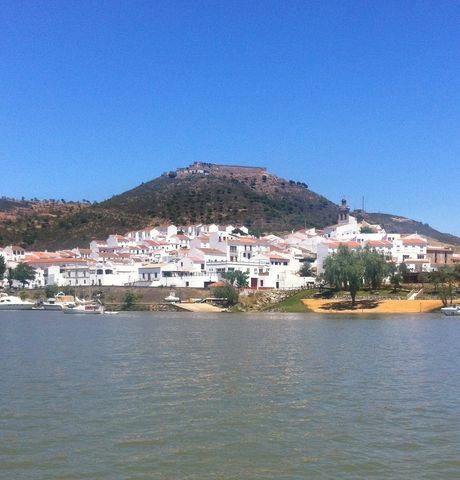 Or take a boat trip in the Ria Formosa estuary or up the River Guadiana. For culture buffs, cities and towns such as Tavira, Castro Marim, Cacela Velha and Vila Real de Santo António should not be missed, while those who enjoy water sports will be spoiled for choice with kitesurf, windsurfing, sailing and much more. Within walking distance of Eurotel there are historical villages to discover, castles, churches, but also fishing villages, beaches and even Spain! 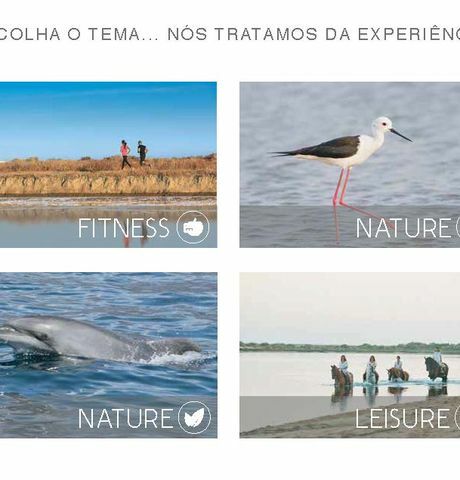 We have created the Eurotel Experiences for your days in the Eastern Algarve. Click to here know more about! 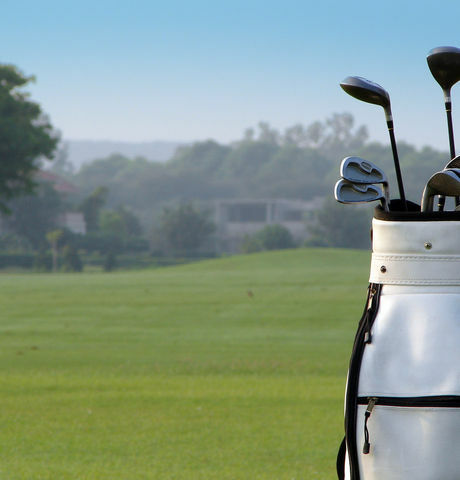 Some of Algarve best golf courses are only at 10 minutes drive from Eurotel Altura. The hotel offers a vast array of family-oriented activities all year round, such as the Guadiana Experiences boat trips, seaside yoga sessions, water sports on the Eurotel Altura’s beach concession, to name but a few. Many of the activities on offer, such as jeep safaris and game fishing, are organised in partnership with specialised local companies. Several amusement parks suitable for the whole family, such as Zoomarine and Aquashow, are just a short drive from the hotel. And if you fancy a quick trip to Spain, Seville is within easy reach, where parents can sample typical Spanish cuisine in the tapas bars and the children can have fun at the Isla Mágica theme park. Praia de Altura: This fine, golden sandy beach lapped by calm, clear warm waters offers all the facilities you need for fun-filled water activities. Canoes, pedaloes, jet skis, windsurf boards and kitesurf are all available here. Cacela Velha (6km): Still with vestiges of the Roman and Arab occupations, Cacela Velha is the ideal spot for those looking for peace and quiet. Affording a unique view over the Ria Formosa, this little town is also highly regarded for its traditional cuisine. Castro Marim (10km): A historical town renowned for its monuments and the scenery of the Castro Marim Marshland Nature Reserve. Every year, in late August, Castro Marim turns the clock back several centuries and hosts a mediaeval fair. Monte Gordo (6km): An international holiday resort with an extensive beach, Monte Gordo also offers a variety of other leisure activities such as a casino and a vast array of bars and restaurants where diners can appreciate the best Algarve cuisine, rich in fish and seafood. Tavira (17km): Its origins dating back to the year 2000 BC, Tavira is a living museum with a hugely historical past. The Ria Formosa Nature Park, the uplands and the beaches round off the tourism offering of a city also known for its 37 churches. Seville (150km): The capital of Andalusia and the fourth largest city in Spain, Seville is packed with life and colour, heritage, cuisine, festivities and a buzzing nightlife. With its traditional flamenco, bullfighting, bohemian atmosphere and popular and noble neighbourhoods, Seville is also renowned for the sheer entertainment and excitement available at places such as Isla Mágica.